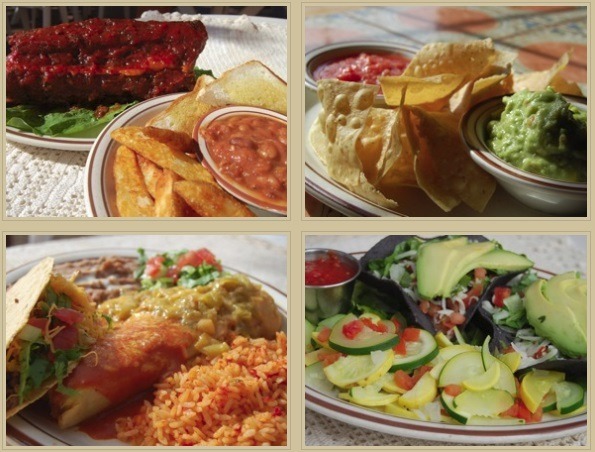 With an over 50 year long tradition of serving the best Mexican in Albuquerque, Monroe’s is definitely one of the favorite and most popular restaurants in Albuquerque. This restaurant is already an institution, because of its tradition of serving the locals, families and kids alike. Monroes Albuquerque is also loved for the family atmosphere, welcoming and warm, and their pleasant staff. When you need food in Albuquerque for your special occasions, celebrations and events, Monroe restaurant is the place where you can find an elaborate catering menu so you can plan on having great parties without worrying about the food. They also offers other products and services like their delicious sauces which you can buy at their shop and are even available on wholesale, so you can prepare meals on your own. You can find many delicious meals on its menu as enchiladas, burritos, omelets, hash browns, hamburgers, sandwiches and hot dogs, tacos and salads, chicken fingers, as well as vegetarian dishes and gluten-free dishes.